I need a Lawyer for Bankruptcy, can you help? 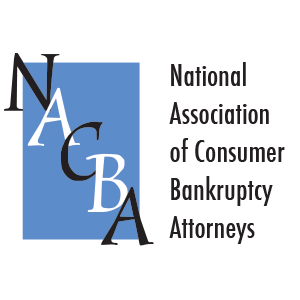 What is the difference between Chapter 7 and Chapter 13 Bankruptcy? What is Bankruptcy Law About? Do you offer Free Attorney Consultation? What about Settling with Creditors? What Bankruptcy Options are there? 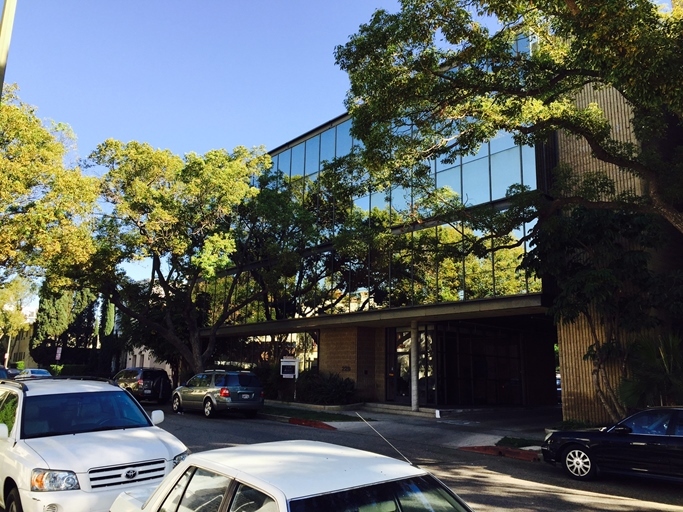 We have been admitted to the U.S. Central District , Eastern District, and Southern District Court. 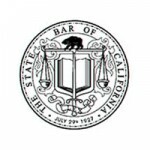 We are bankruptcy attorneys with excellent standing with the California State Bar.